Movies are the best entertainment for many people across the world. Watching movies online is even an excellent means of entertainment. 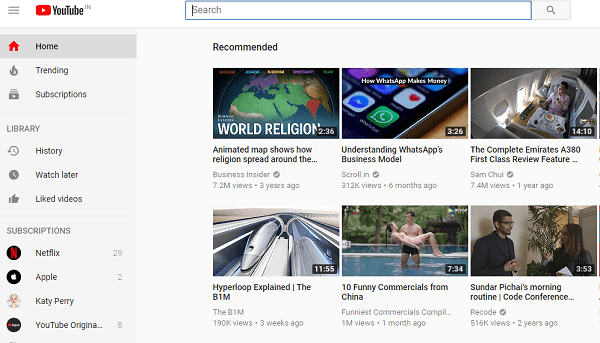 Get a good internet connection with sufficient speed and watch Korean movies without spending money. Asiancrunch.com is one place where you can find Korean movies in different genres. There are action, horror, comedy, romance and fantasy movies. DramaFever is another most popular site to watch Korean movies online for free with English subtitles. 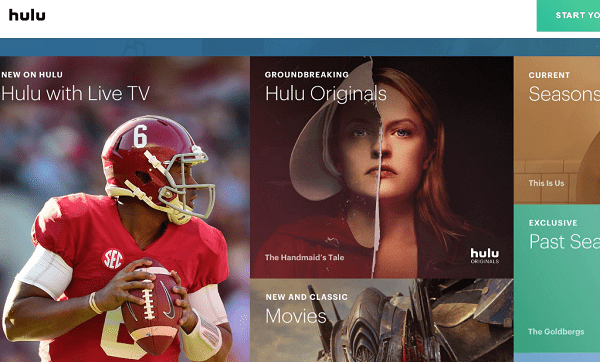 Hulu is a paid channel for watching movies online. However, there is a free trial option available and so Korean movies can be viewed for free for a limited period. 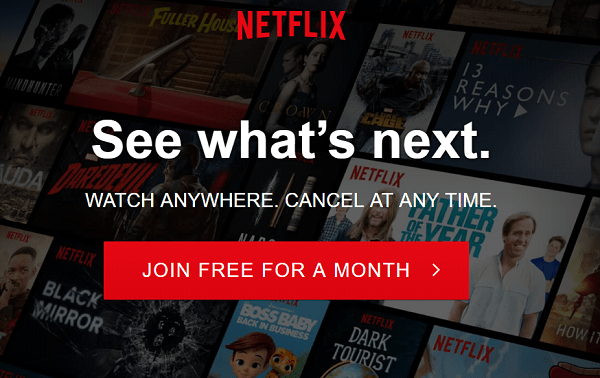 Netflix is another most popular place to watch online movies. This is also a paid subscription with a few days of free trial during which period, Korean movies can be enjoyed for free. 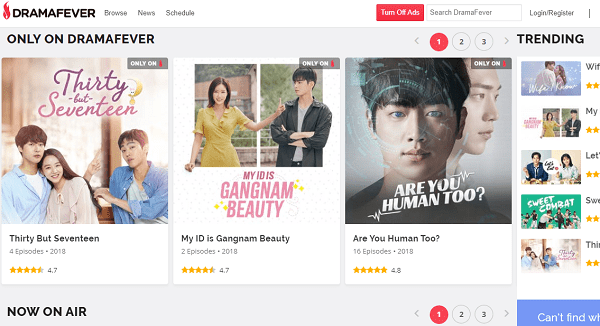 Thousand of movies from around the world can be explored at viki.com including the Korean films, this is a free site, but one has to bear with the pop-up ads. Visit YouTube and search for many numbers of Korean movies available online and watch them for free. Do not expect to watch the latest flicks. 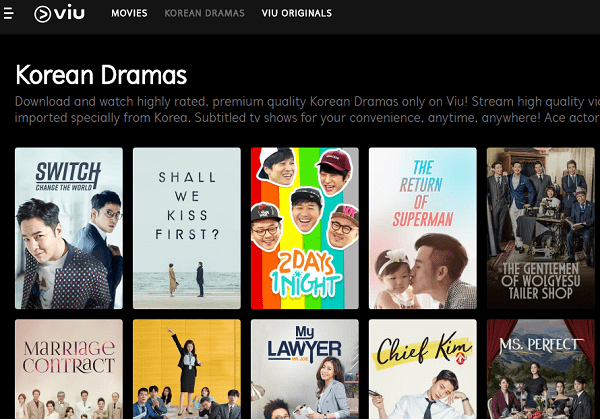 Viu is a trustable website for watching Korean movies for free. This site is easy to navigate, and uninterrupted movies can be enjoyed. 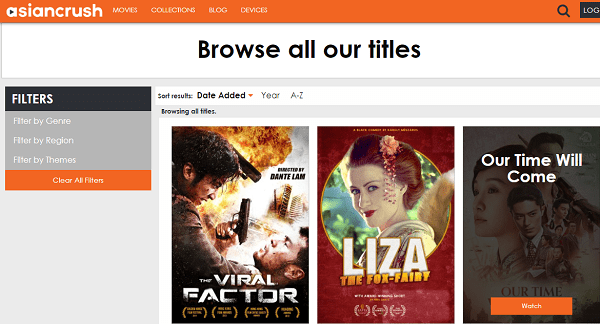 View Asian is another site for streaming free movies. This is the best place to stream free Korean movies online. Korea movies can be watched for free online at 0123movies.com. Cutemovie.net is another site for watching free Korean movies. One has to be very careful while watching or downloading free Korean films online because some sites could be fishy. Listen to your instincts before clicking on a link to watch the free movies online.